Bratislava is the capital of Slovakia, near Austrian border. Population is about 450,000 and still counting. 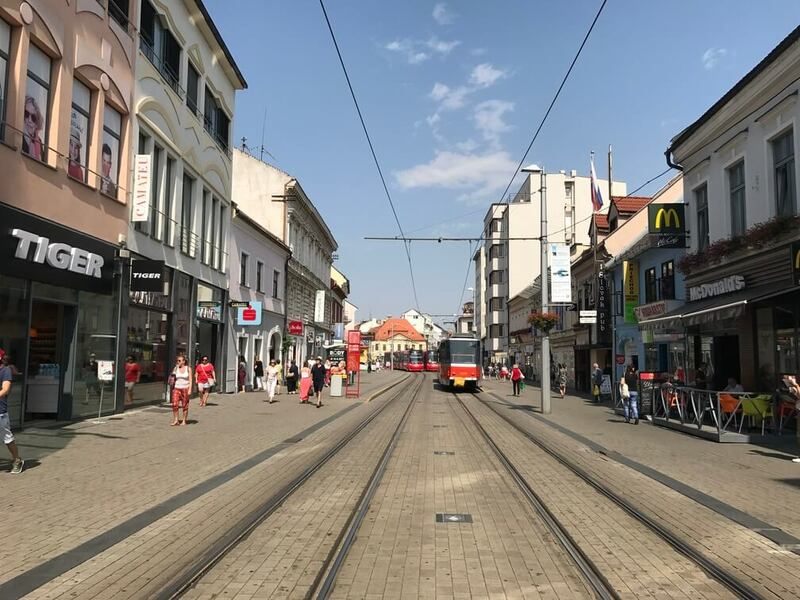 Bratislava is one of the best for freelancers to live because of fast internet speed, low-tax, and average cost of living. Bratislava is an important city not only for Slovakia, but also for neighboring countries. It is one of the business and financial institution, strategic place, tourist hub, galleries and museum. In this article, Archievald will talk about my experience in Bratislava, Slovakia. The richness of culture, architecture, and the people here in Bratislava. We departed from Vienna, Austria via Regiojet. Regiojet coach are clean, friendly crews, free coffee, and cheap bus ticket to Bratislava, Slovakia. The bus ticket price is €5.00, Archievald astound the ticket price, how do they profit for only €5.00? 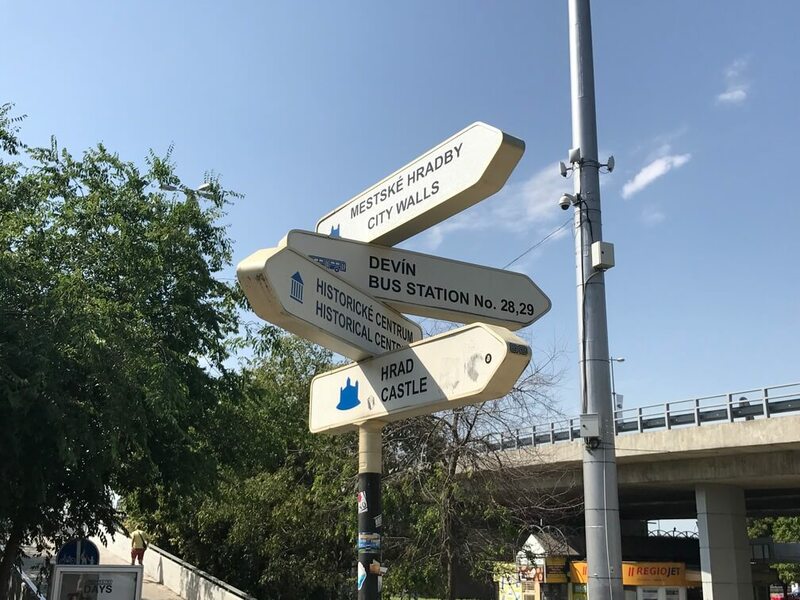 then Archievald discovered that there are lots of tourist coming from Vienna to Bratislava, so I assume that’s a lot of profit not for only the Regiojet but also the local people in Bratislava. It takes only 1-hour to reach Bratislava, we hop-off in “Most Slovenského národného povstania” commonly referred as SNP or Nový most. When Archievald arrived in Nový most, the first thing I did was bought cheap souvenirs. Souvenirs outside downtown is cheaper so I bought 2, one for mine and the other one for my girlfriend. The slovaks people are nice, I used to ask them about some directions and info if my Google Map (I used to ask some local people to know how they will respond to the tourists). 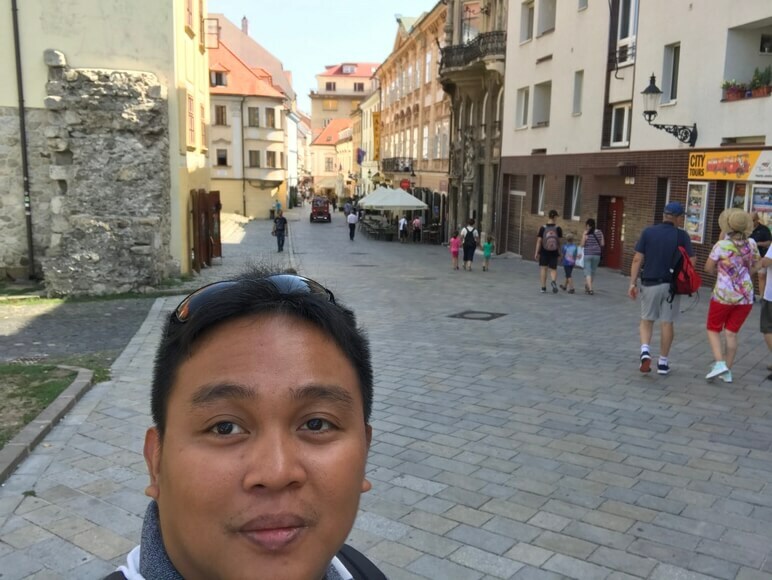 For a long-walk, Archievald discovered the beauty of Bratislava, Slovakia. Goods here are cheaper compared to Vienna, their main downtown are covered with beautiful apartments and buildings. The main district is alive and walkable city, filled with people, tram-lines, buses, and lots of businesses. 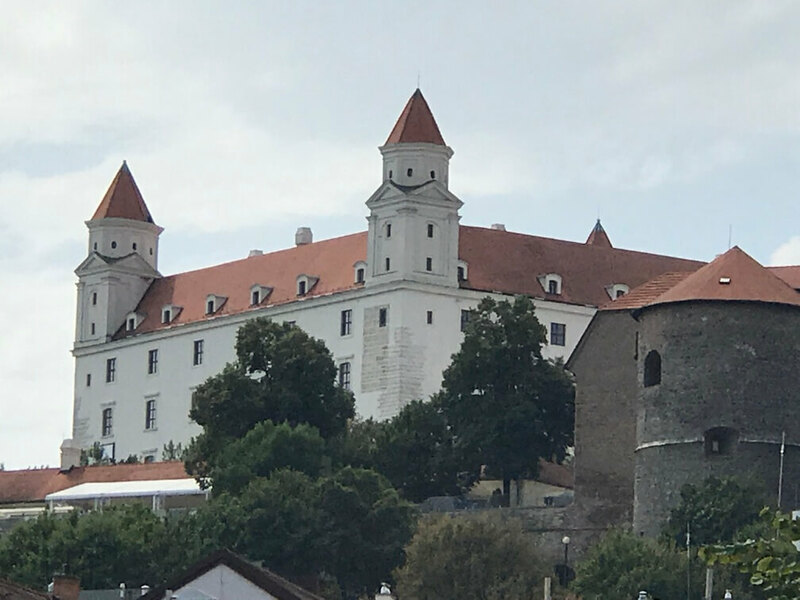 We have plans to go to Bratislava Castle, unfortunately we don’t have enough time because already booked a return-ticket in advanced. Tram is one of the main public transportation here to downtown district, Archievald also noticed some local people, they are honest. One time I was confused the souvenir, I paid €10.00 then I forgot to get the changed, the owner/employee quickly run outside to chase me then gave me the changed. Now its getting too late, we are now decided to return home. We walk about 30-mins to main bus station, I used my Google Map to locate their main bus station. Archievald was filled with joy and happiness in Bratislava. 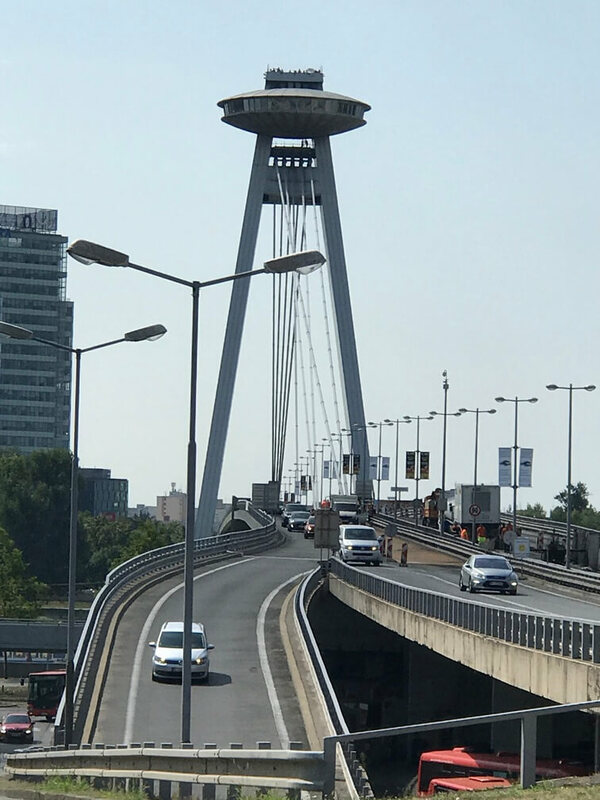 Bratislava is a small city but a diverse and unique culture. 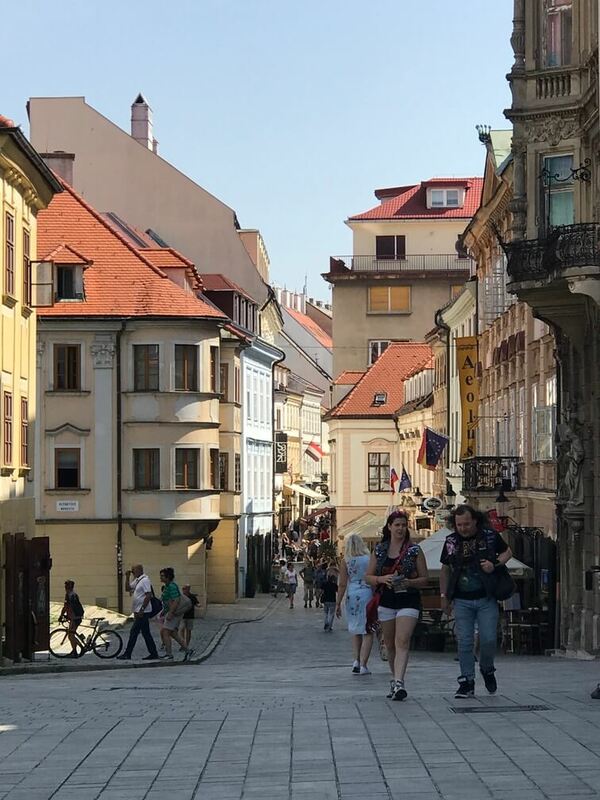 I’ve also talked one of the local people here in Bratislava, Slovakia, she said that Slovaks people are happy when they joined the European Union. Tourism boosted, businesses rises, and the quality of life improved. Well, I am also happy when Italy joined the European Union, Archievald can travel around Europe without worrying too much in securing VISA. The bus bound to Vienna, Austria arrived, what a relief, Archievald can now relax in the couch and looking some of my pictures taken in Bratislava, Slovakia. 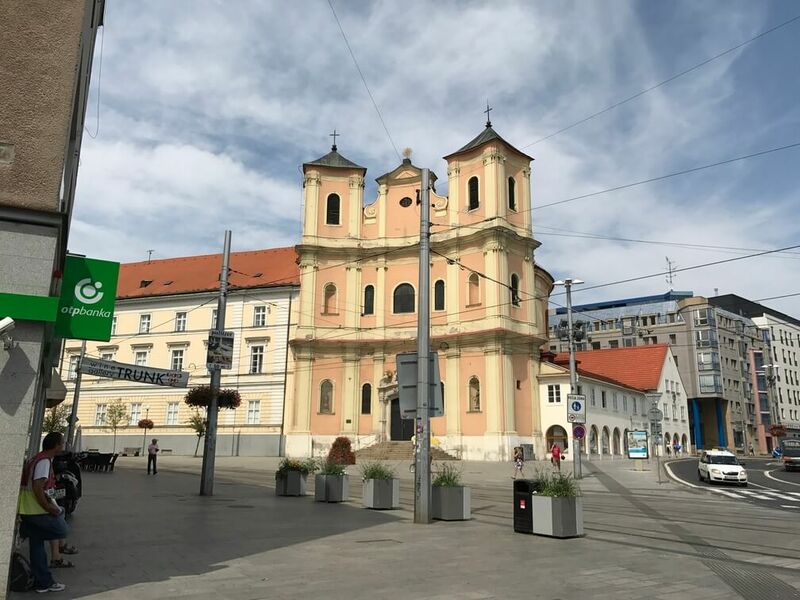 I won’t forget my experienced here in Bratislava, Slovakia thats why I’m writing this article to record my memories and share some of my experiences.